Joe talks his new book, tour and reveals all his biggest secrets on this week's podcast! 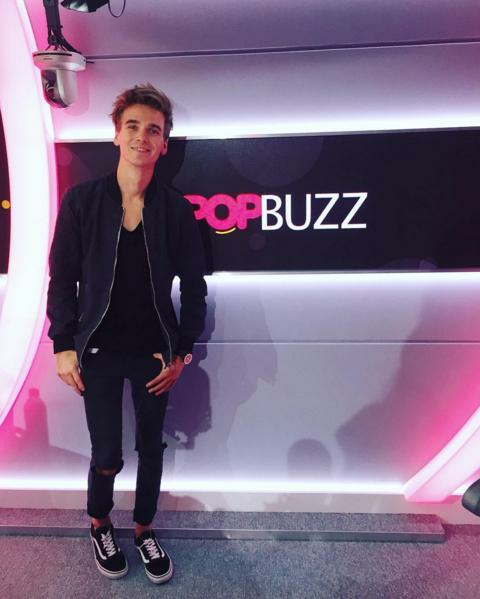 Joe Sugg stopped by the studio this week and was immediately sent into the PopBuzz Confession Booth to atone for his sins! 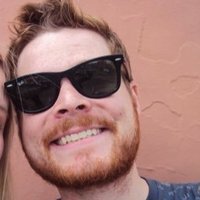 Which YouTuber is he most jealous of? What was his first email address? And when did he last sh*t his pants? We find out the answers to all these questions and more as well as chatting about the release of his new graphic novel "Username: Regenerated" and his upcoming tour with Caspar Lee. Plus we talk the return of One Direction, The Weeknd faces himself in "Is It A Banger?" & we play a brand new game of "Ooh Kazoo". Ooooh.